Fill out this simple form and you will receive all our recipes! 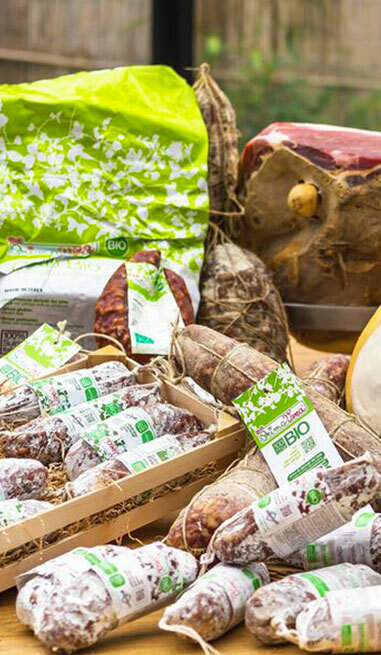 In all our products there is all the world that created it: from the fields of our farm where we grow cereals for the nourishment of our pigs, to meadows where our animals grow freely in free-range breeding, to the tradition norcina ancient of our land that simply uses simple and natural raw materials. So our products are born: simply. They are rich in flavor and without any food sophistication. That’s why they are ideal for your recipes, always making “just gourmet”.